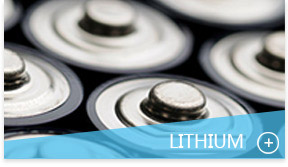 Foshan Zhaoneng Battery Industrial Co., Ltd., established in 1997, is one of China’s earliest private enterprises that devoted to the national battery industry. We moved Chengnan Industrial Park, Qiaojin Road, Danzao Town, Nanhai, Foshan in 2011 from the former Pingzhou Zhaoneng Battery Factory, Nanhai, Foshan. 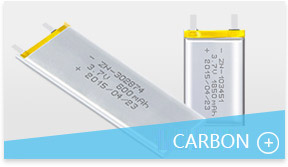 After more than ten years’ development, we have become a professional environmentally friendly battery and lithium battery manufacturer integrating design, R&D, manufacturing and marketing, with an area of over 20,000 m2. 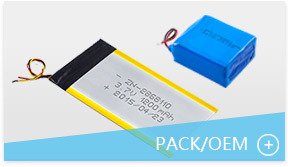 We have two well-known battery brands, namely ZEREN and IGNITE, and five series of energy storage .